We track and report on all types of PTO. 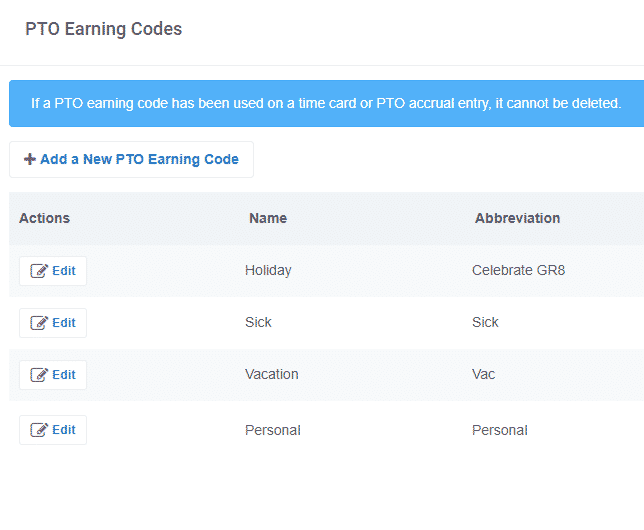 You can create custom PTO types, like the ones below. 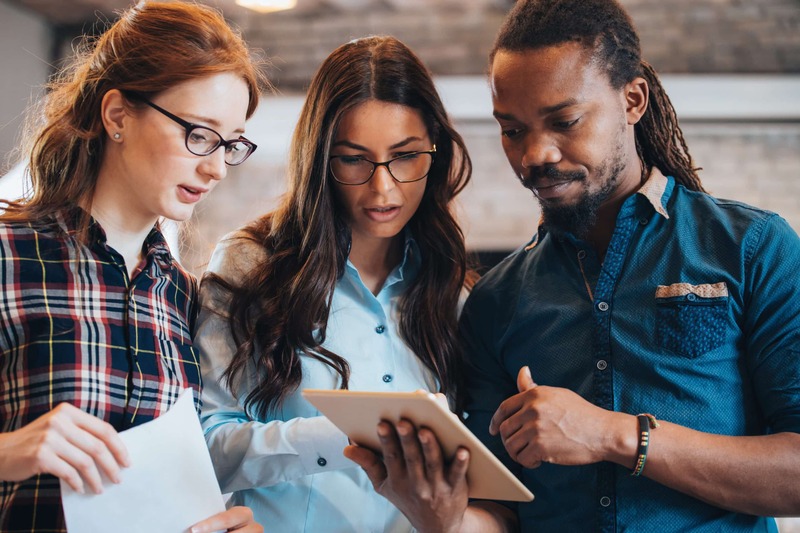 If you would like to give your employees more power over their PTO, you can allow them to enter in PTO directly on their time card. You have the option of approving PTO as they request it or letting them add it in without needing approval. We know that every business is not the same or has the same needs. We believe in being flexible by allowing you to turn the PTO feature off to keep employees from being able to request or enter in PTO. Optionally you, the admin, can still enter it in for them. If you are looking to have Buddy Punch track time available and time used, we offer an Accrual feature that is customizable to your business. If you’re interested in learning more, check out our PTO Accruals page. 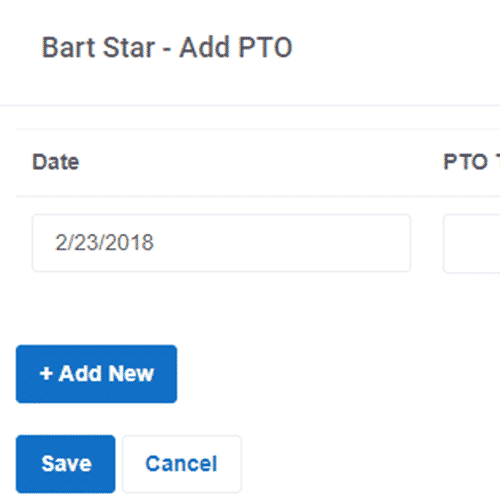 If you would like for your employees to view the PTO for other employees, then you have the ability to enable the option to allow employees to view PTO Calendar for all employees. This is an optional feature, so if you do not want to use it you can simply disable it. If you decide you enable the feature, then all of your employees can visit the PTO Calendar to view when others have requested time off. Do you have multiple employees that punch in from one location resulting in their punch times being off? With our Punch Rounding feature you can set your employees punches to be rounded up, down, or to the nearest. Specify a predetermined interval ranging from 2 minutes to 30 minutes for either punch in times, punch out times, or both..